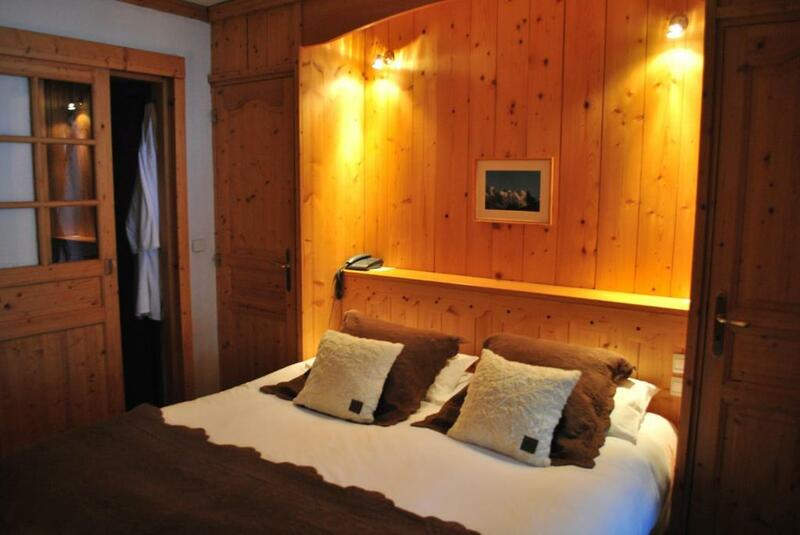 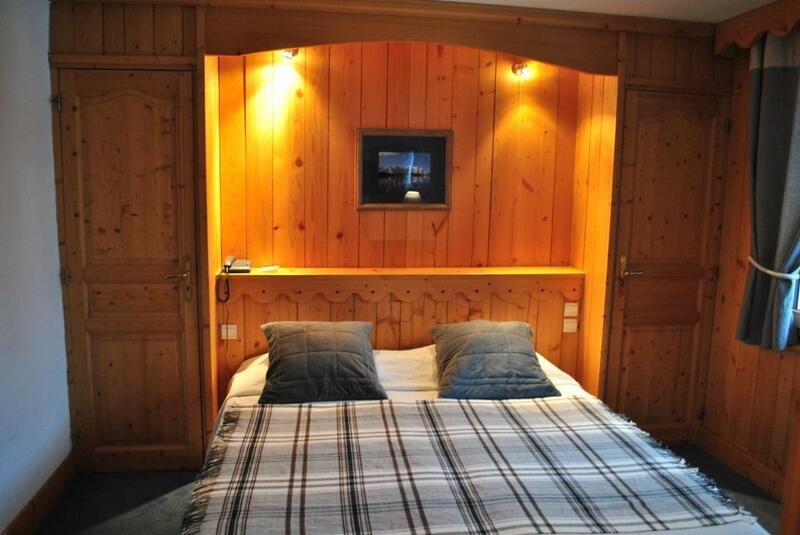 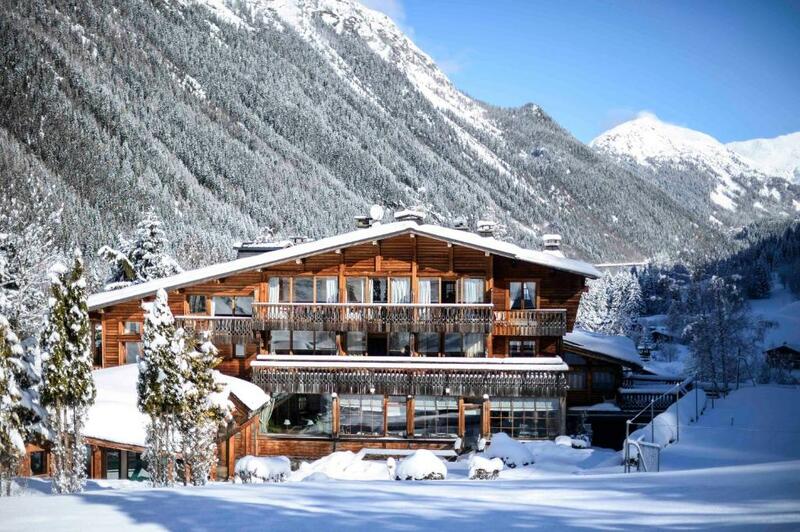 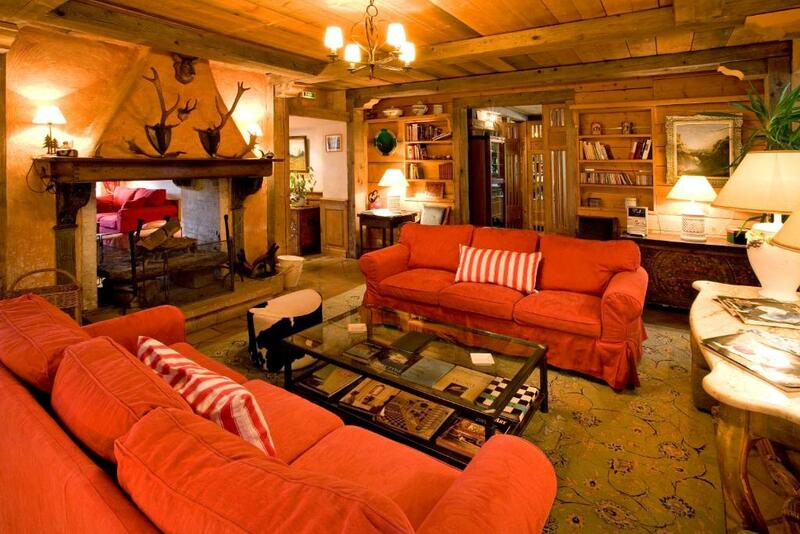 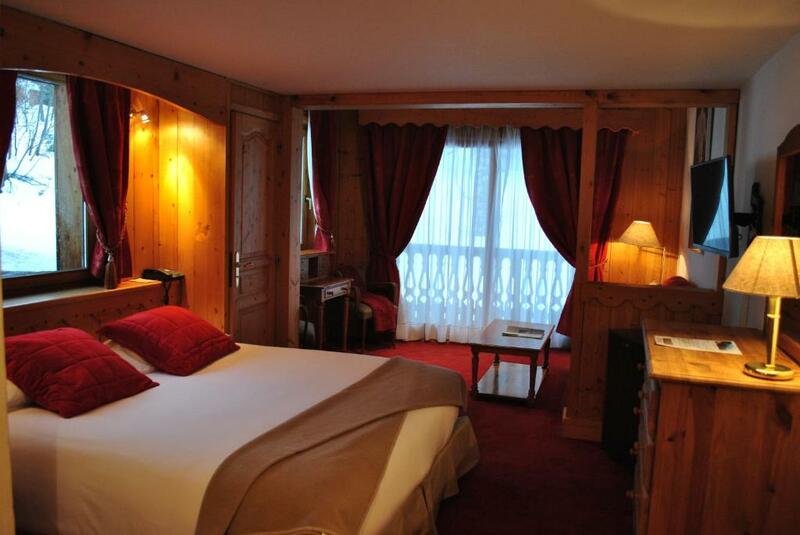 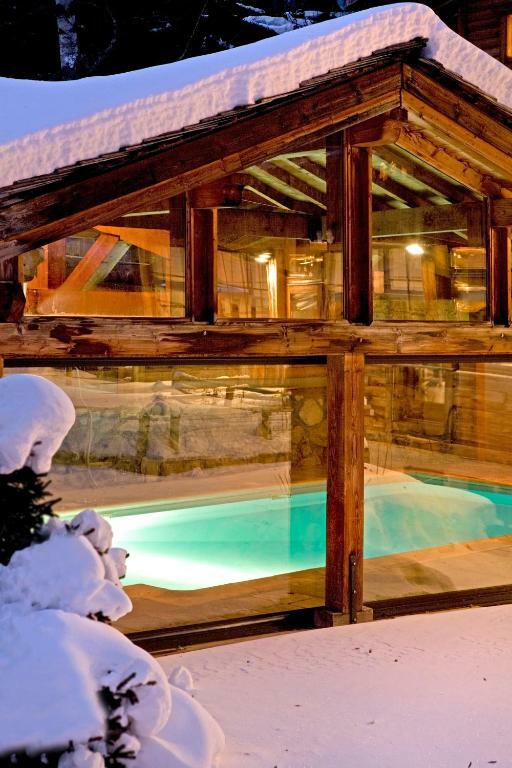 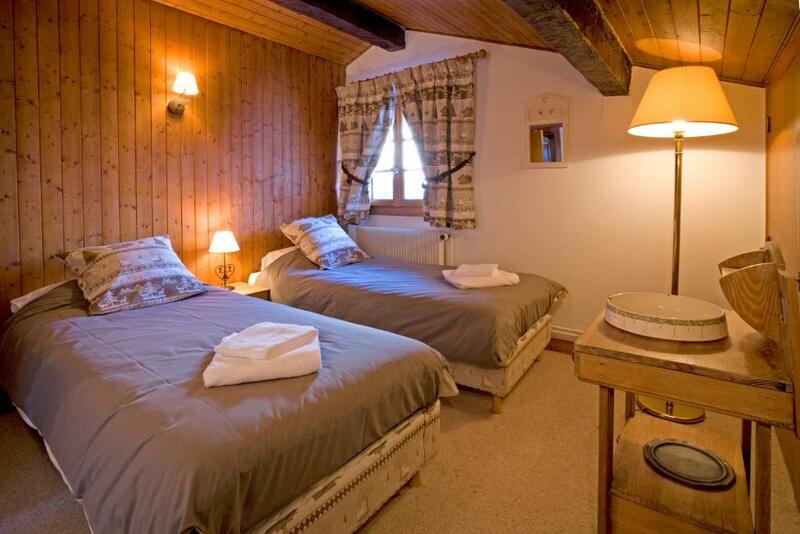 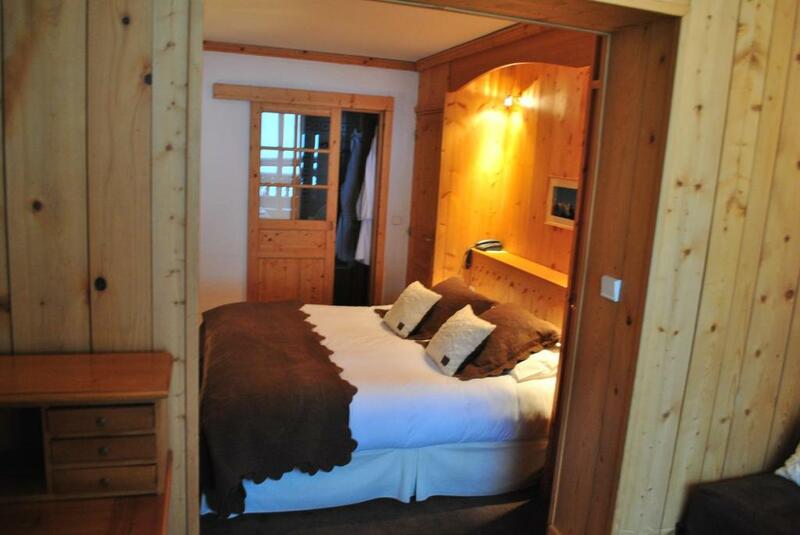 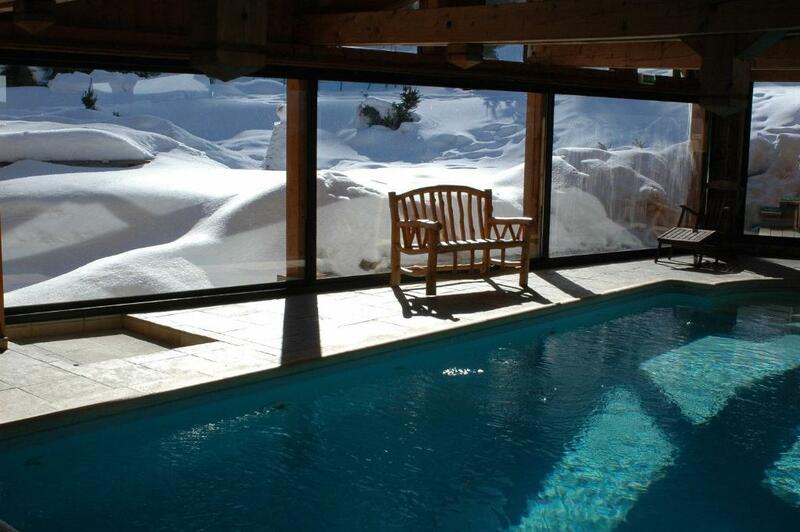 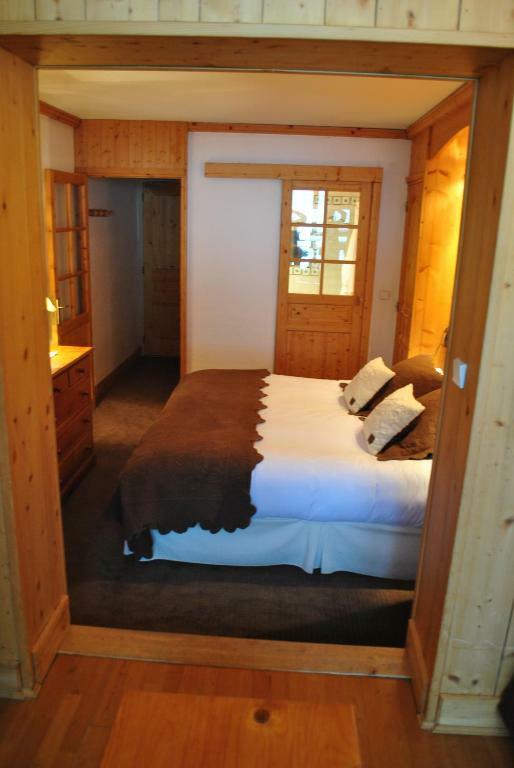 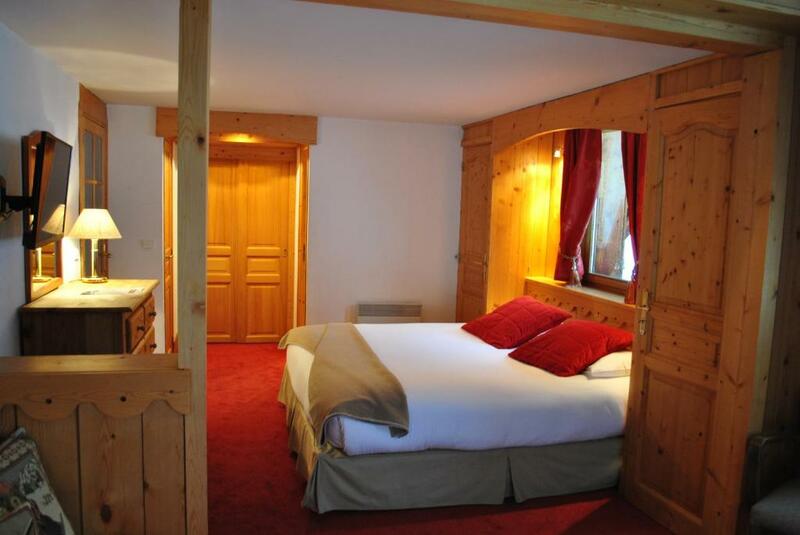 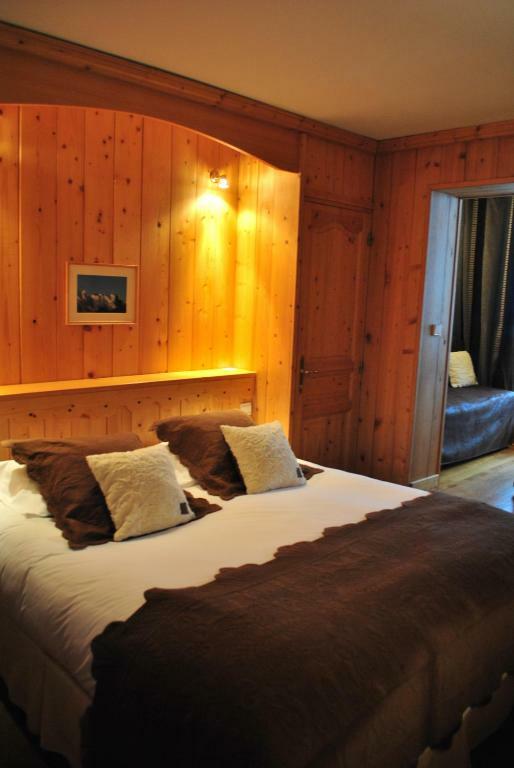 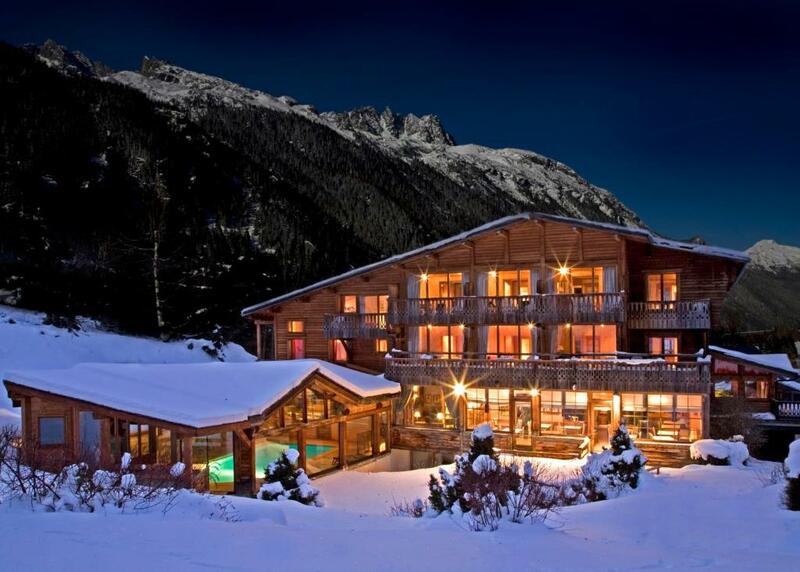 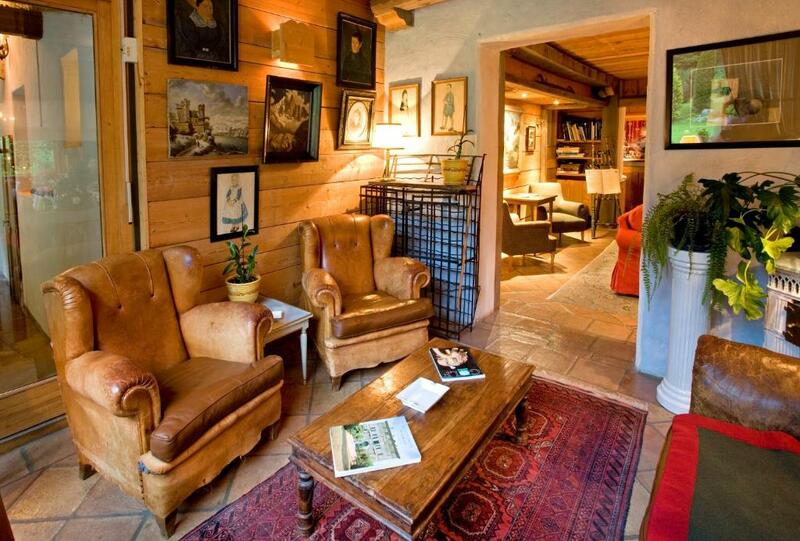 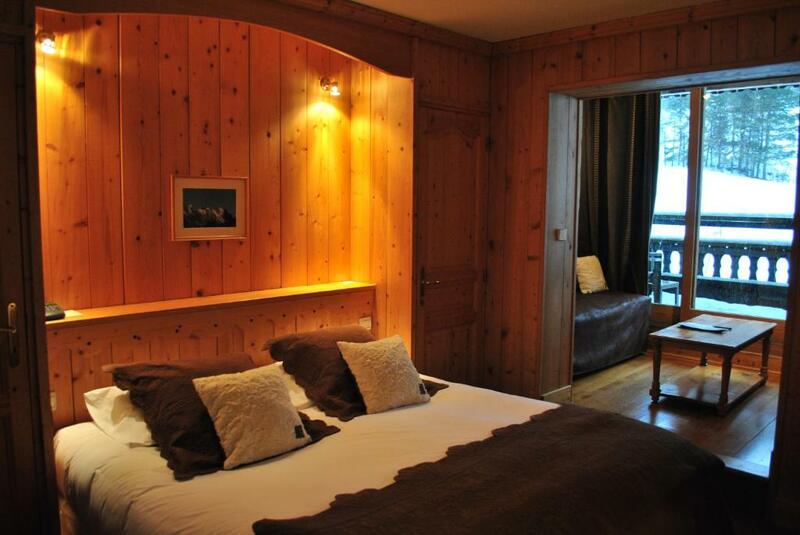 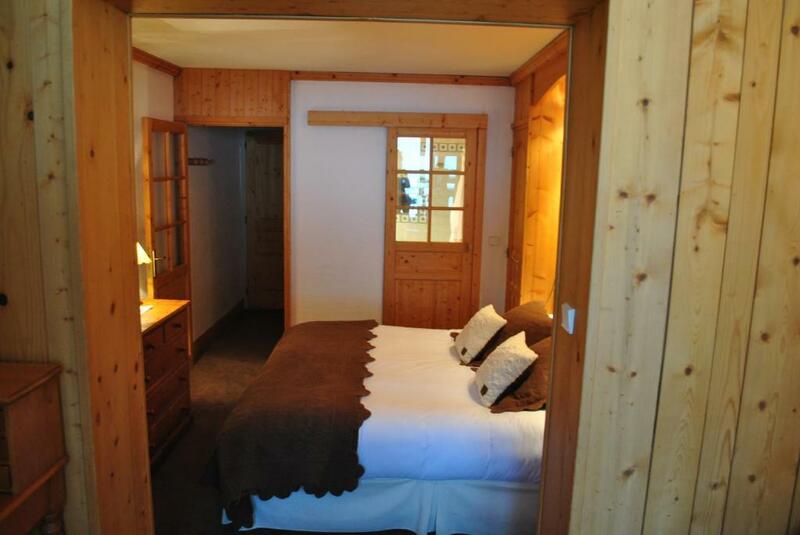 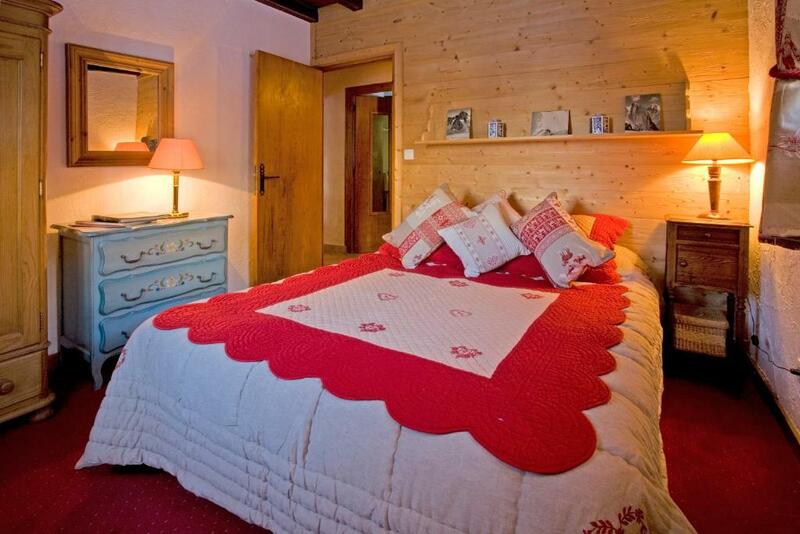 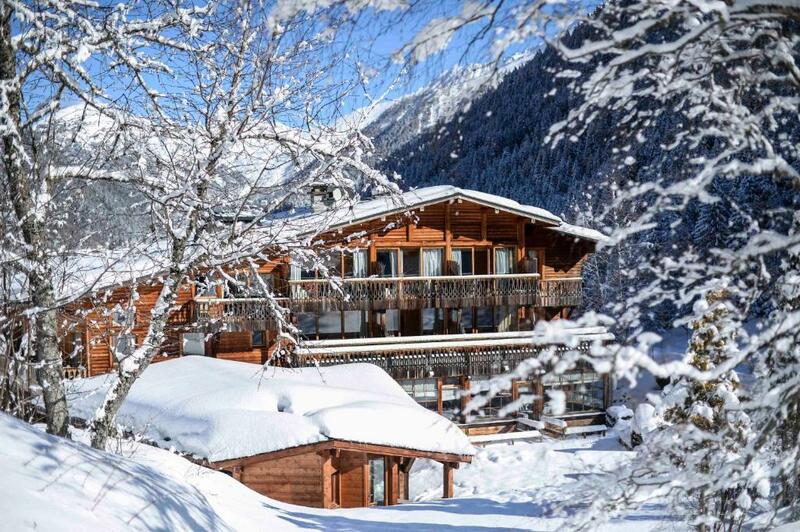 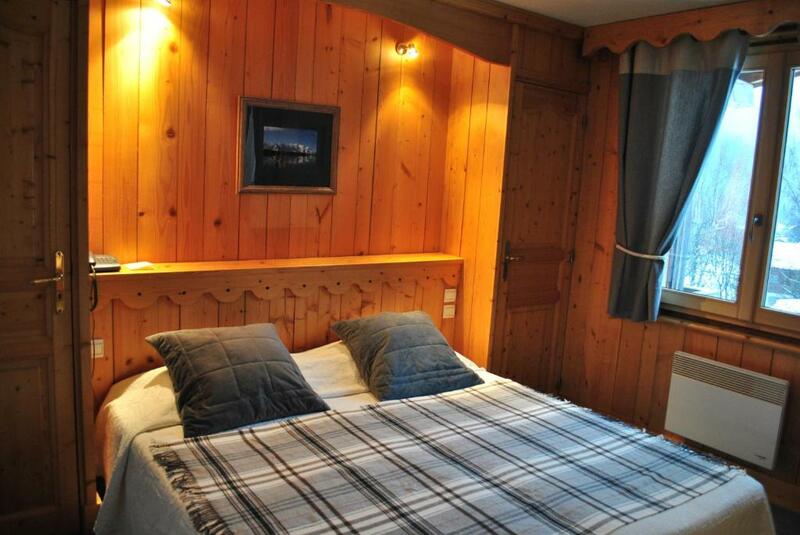 This hotel is located a 10-minute drive from the Chamonix Mont Blanc ski slopes, overlooking the Argentiere Valley. 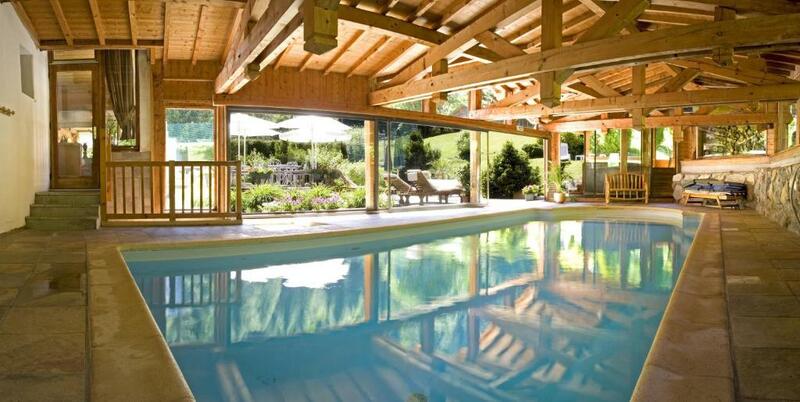 It features an indoor swimming pool, a hammam and a sauna. 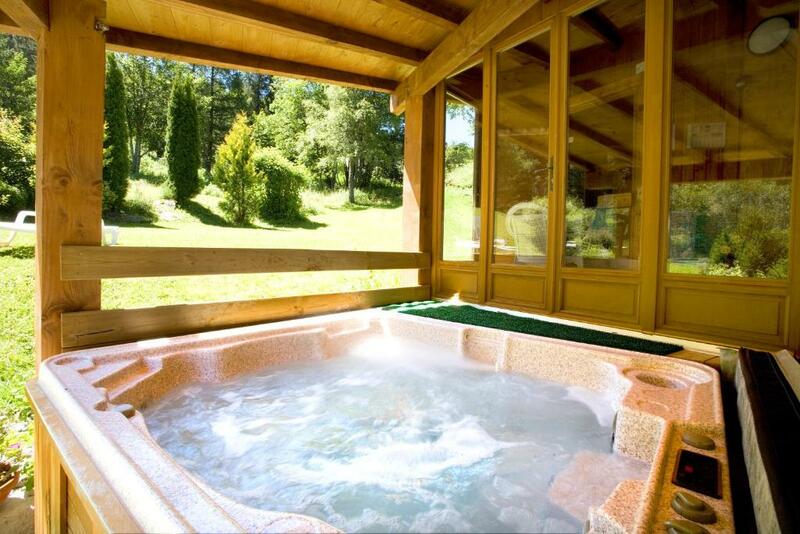 Guests can also enjoy the indoor and outdoor hot tubs. 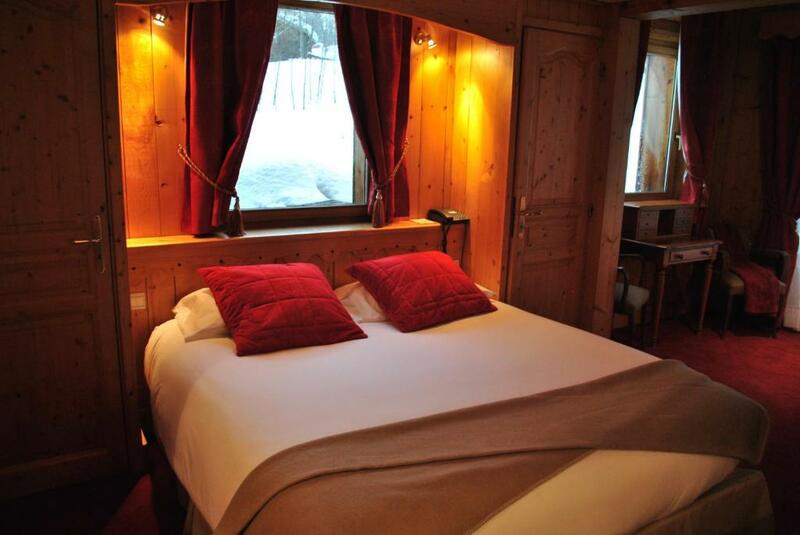 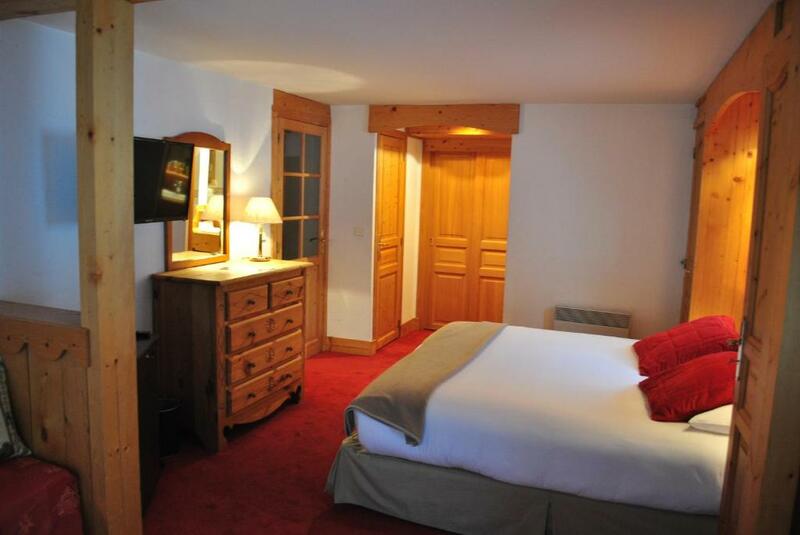 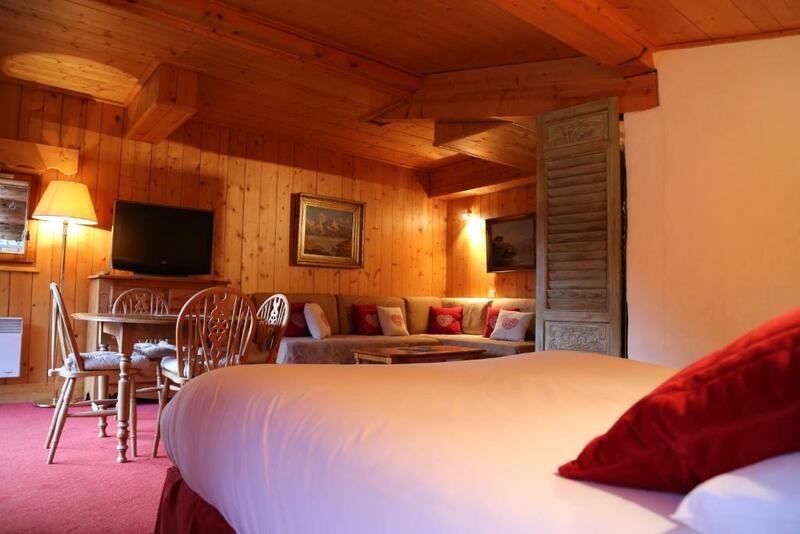 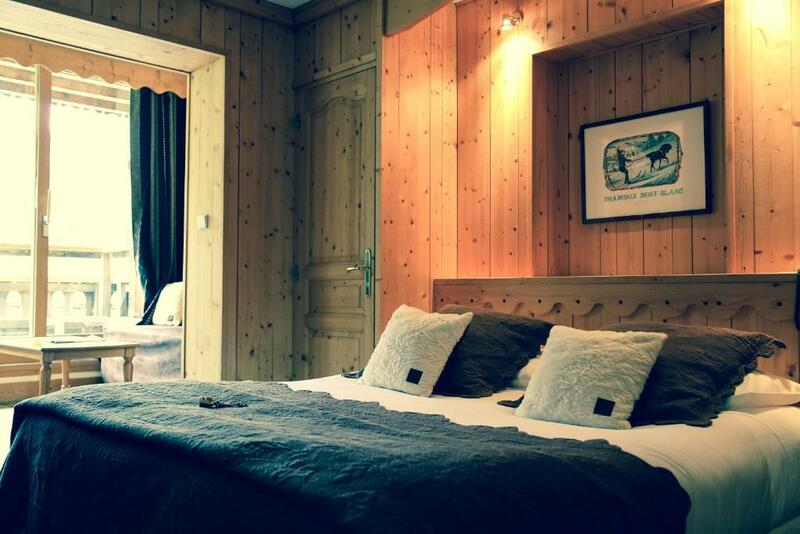 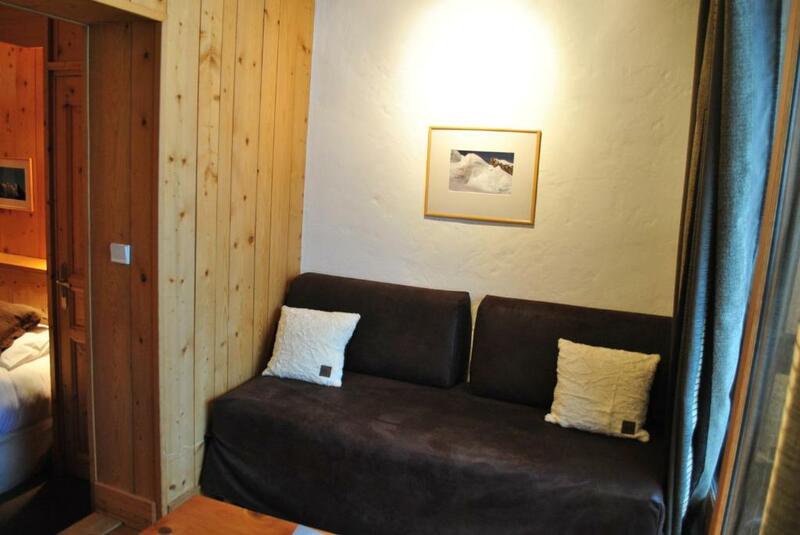 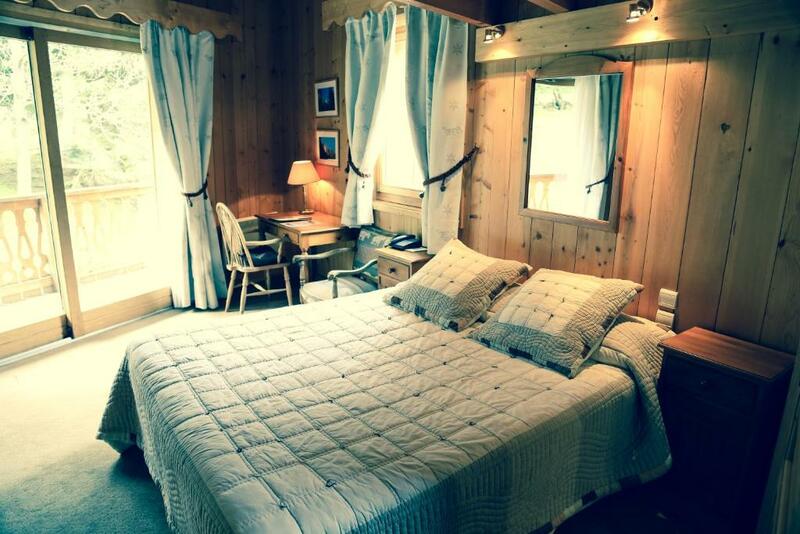 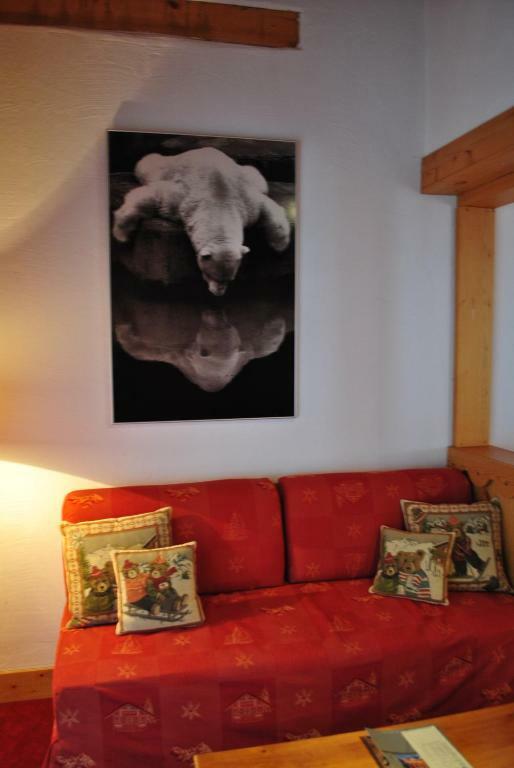 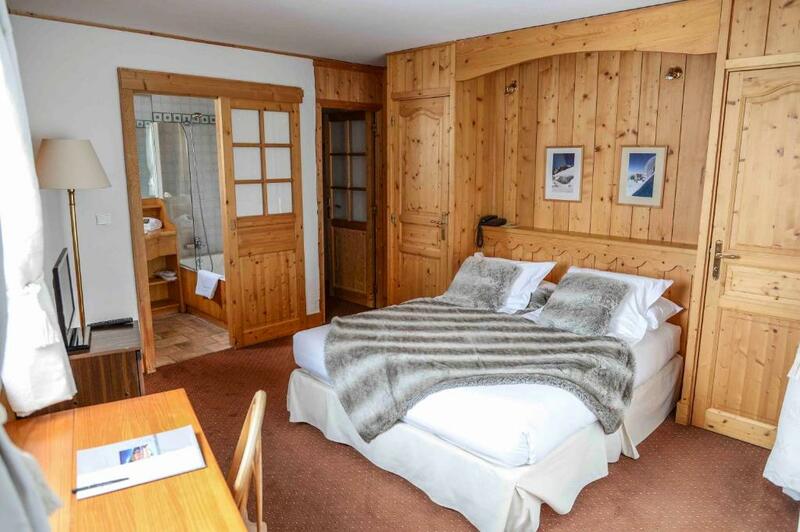 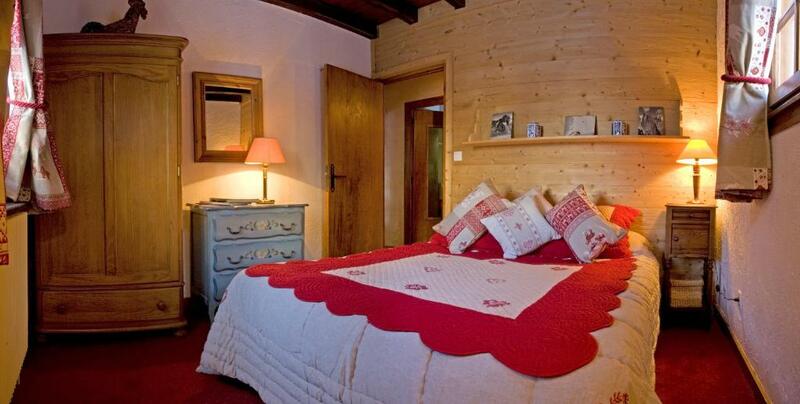 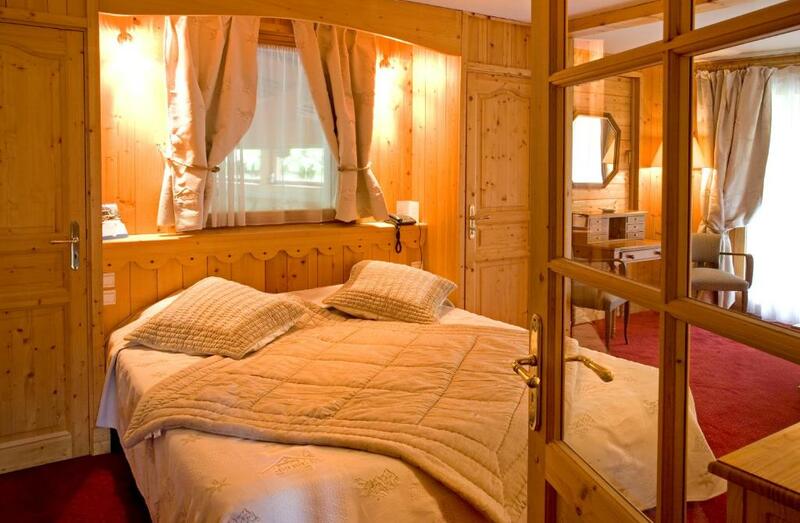 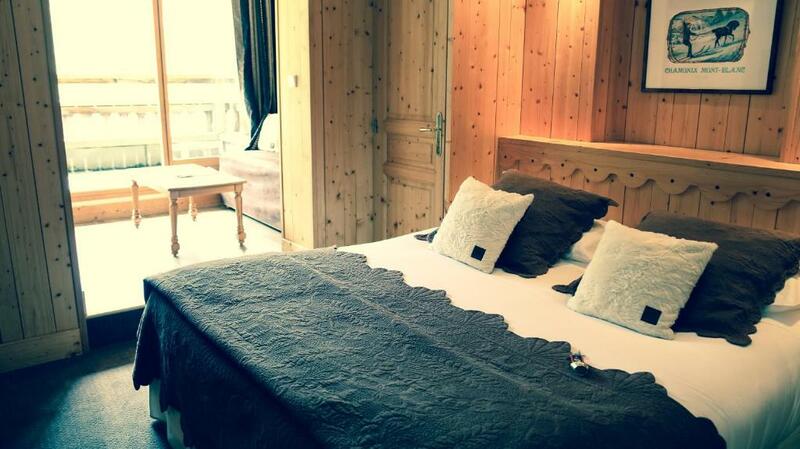 The guest rooms at the Hôtel Le Jeu De Paume have free Wi-Fi internet access and views of the Vallée d'Argentière, the Aiguilles de Chamonix or the Aiguilles Rouge. 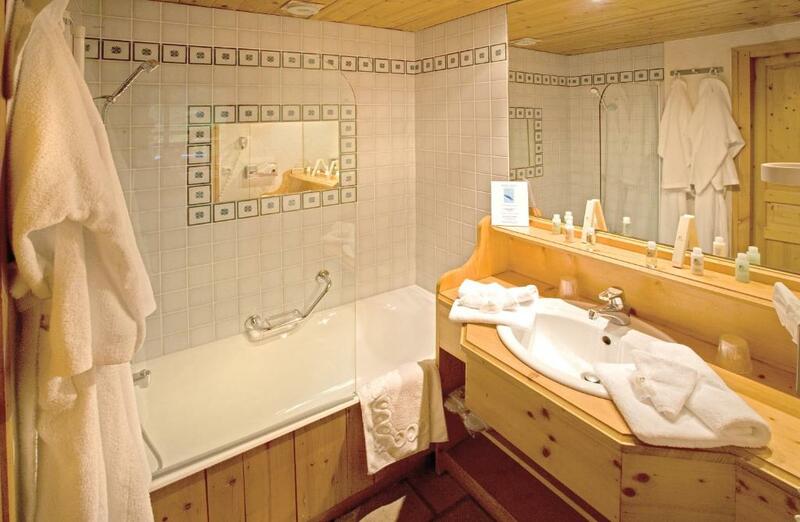 The larger rooms are equipped with balneotherapy baths. 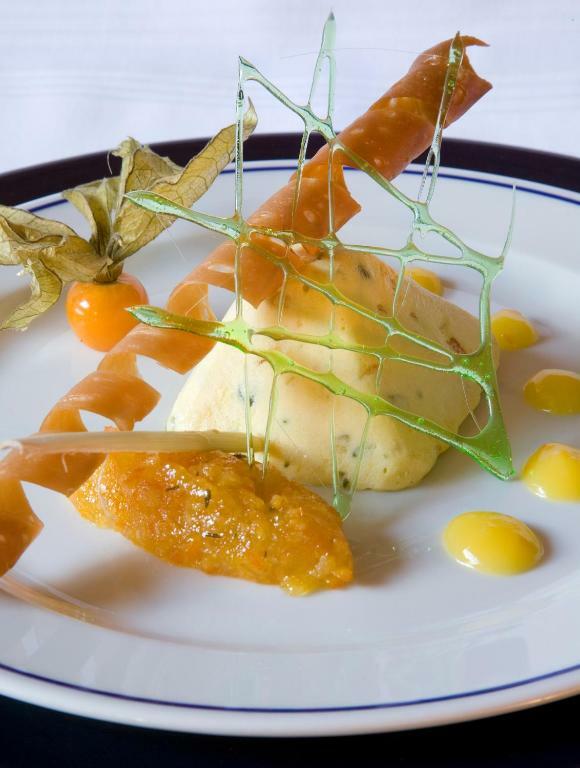 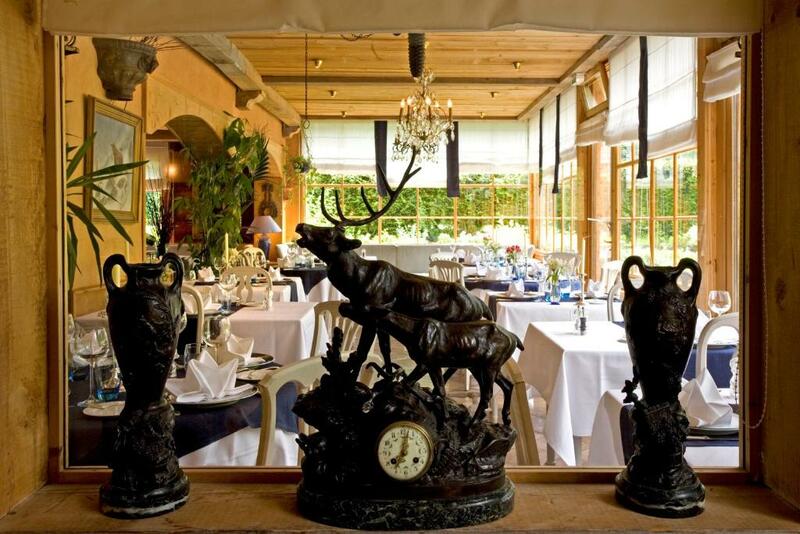 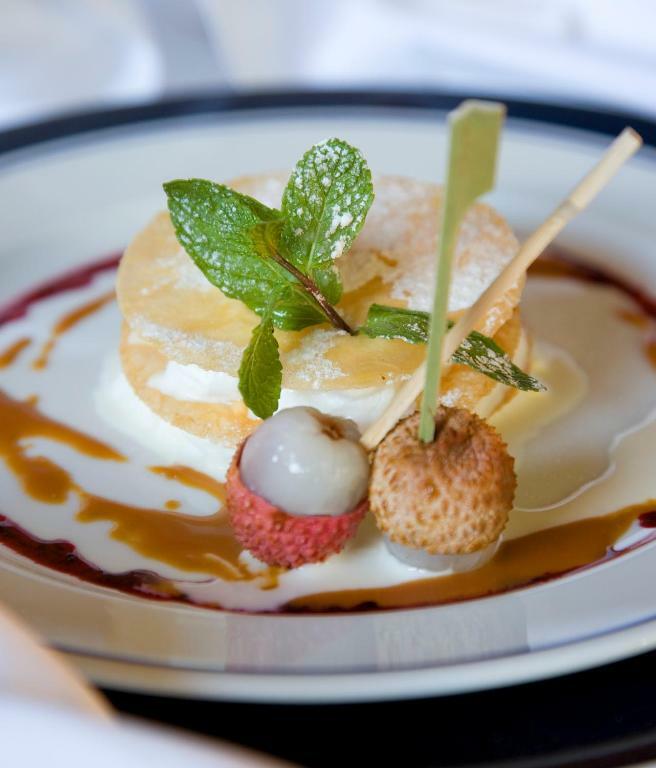 Guests can enjoy refined cuisine at the Jeu De Paume’s restaurant, Le Rosebud. 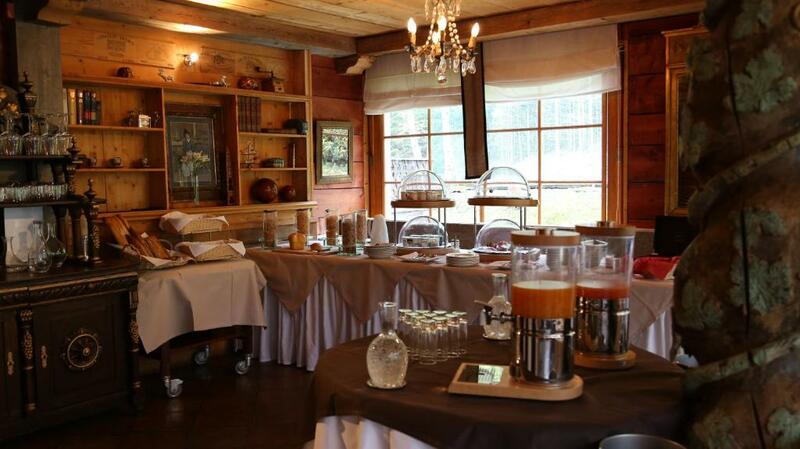 Breakfast is available at the property. 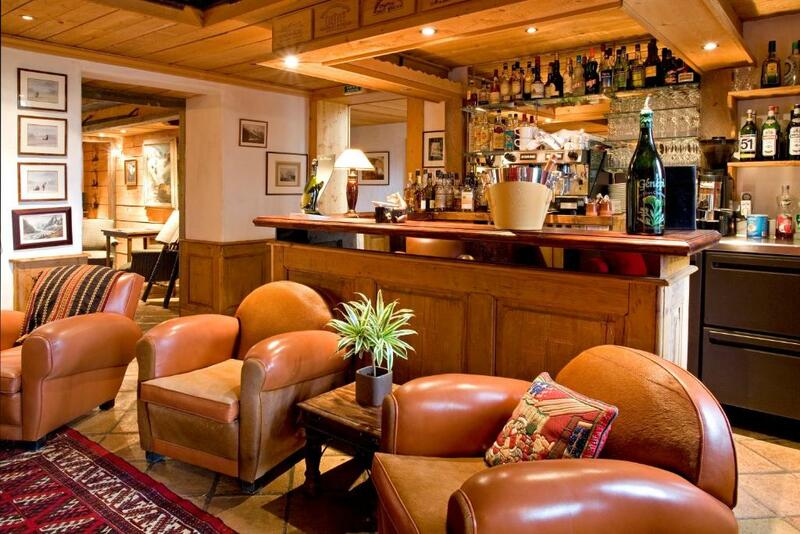 There is also a cocktail bar with a pool table. 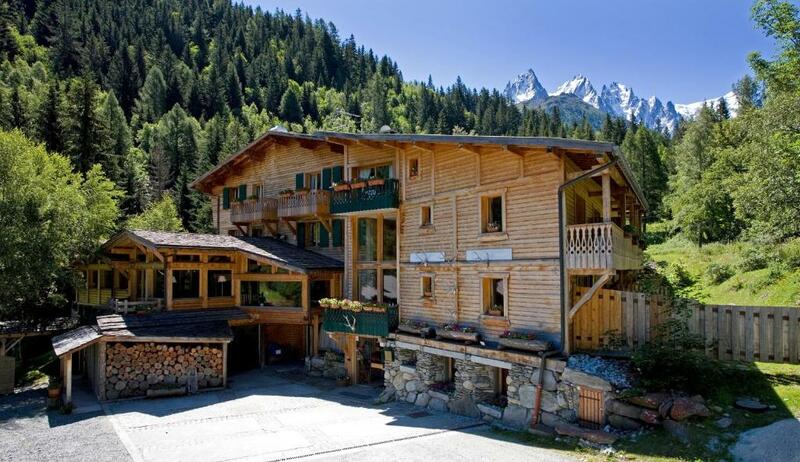 Free private parking is also provided and Chamonix Golf Club is 3.6 km away.